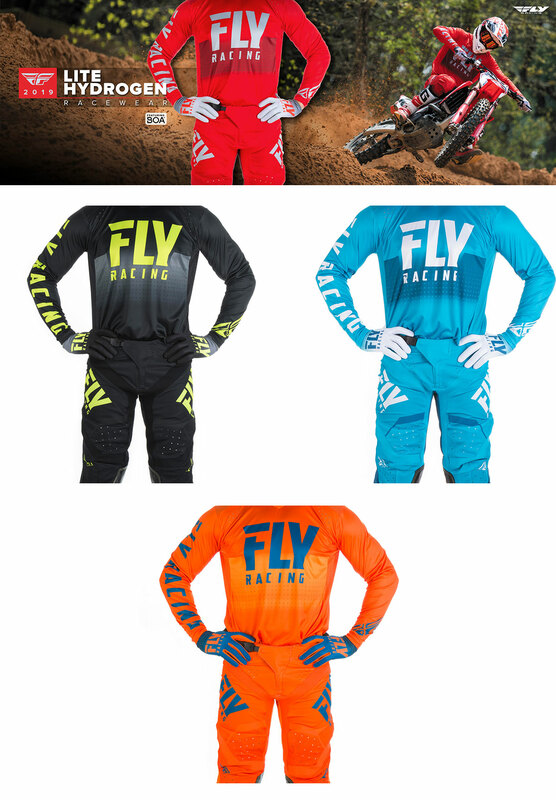 Complete range of latest Fly Racing racewear unveiled. 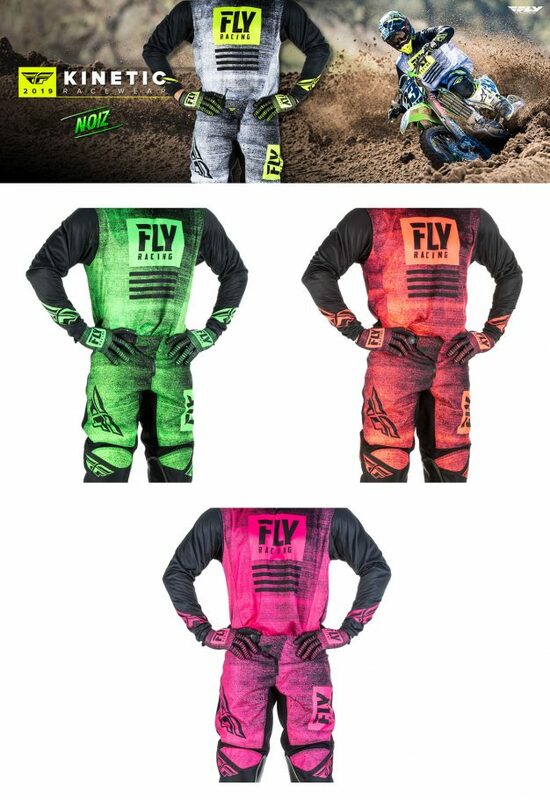 Fly Racing has revealed its extensive range of racewear released for 2019, including the Evolution DST, Lite Hydrogen, Kinetic, Women’s Lite and F-16 gear. Here’s a snapshot of the new gear sets to be released. Quality and innovation with a constant goal to improve is what defines Fly’s designers mindset each year when they set out to build the Evolution racewear. Race tested for over 10 years and constantly upgraded, this year they took it to the next level with a complete redesign. Fly introduces Evolution DST (Durable Stretch Technology), the brand’s most progressive performance racewear to date that combines stretch mobility with durability. Low profile, multi-panel stretch construction designed for maximum performance and a comfortable fit that moves naturally with your body. 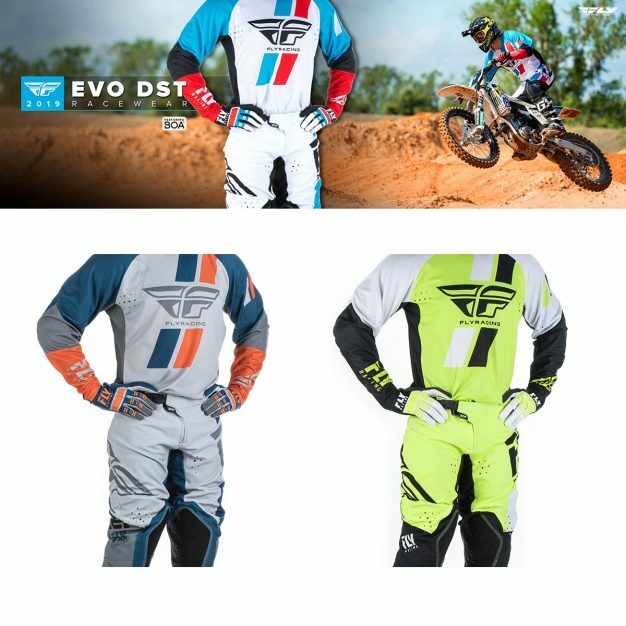 Take it to the next level with Evolution DST Racewear. 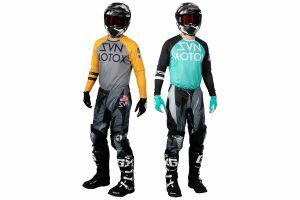 The pant retails at $259.95, jersey $69.95 and glove $49.95. Lite Hydrogen delivers unparalleled lightweight performance, comfort and flexibility. Fly continues to develop and improve the Lite Hydrogen line through constant feedback from athletes, both amateur and pro. The goal has always been to create the lightest, most breathable racewear with an athletic, tailored fit. The new Lite Hydrogen race pant is lighter than last year’s, where each panel has been carefully analysed to ensure that the rider has maximum flexibility, breathability and support where needed. Lite Hydrogen – the original lightweight, minimalist racewear. The pant is $229.95, jersey $69.95 and glove $34.95. 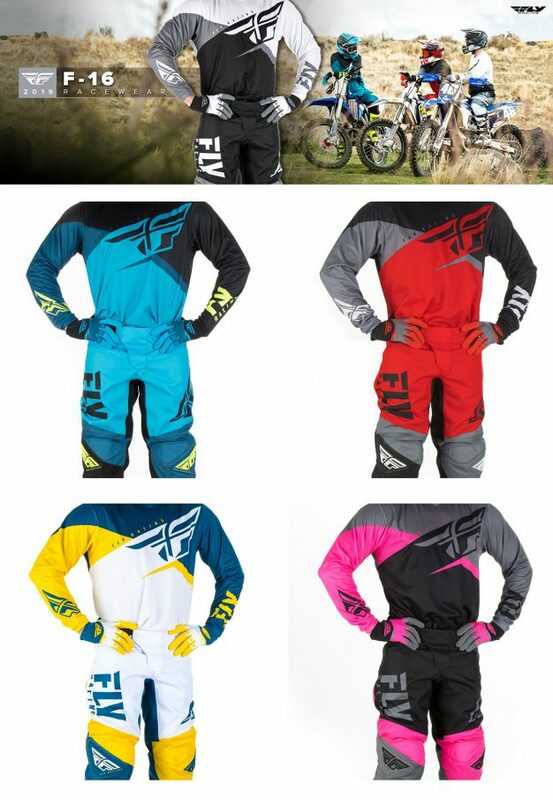 Fly’s Kinetic line blends form and function like no other racewear. Ultra-durable construction combined with innovative features has earned the Kinetic line its workhorse reputation for reliability and classic racewear comfort. From pro racers to weekend riders, Kinetic Racewear over delivers every time. 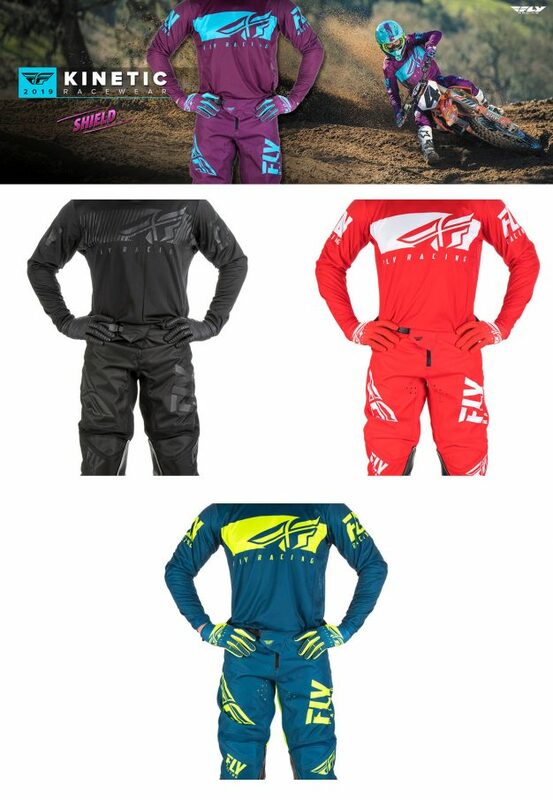 The pant is available from $149.95, jersey from $49.95 and glove from $39.95. The women’s racewear line has been at the head of the pack for over a decade. 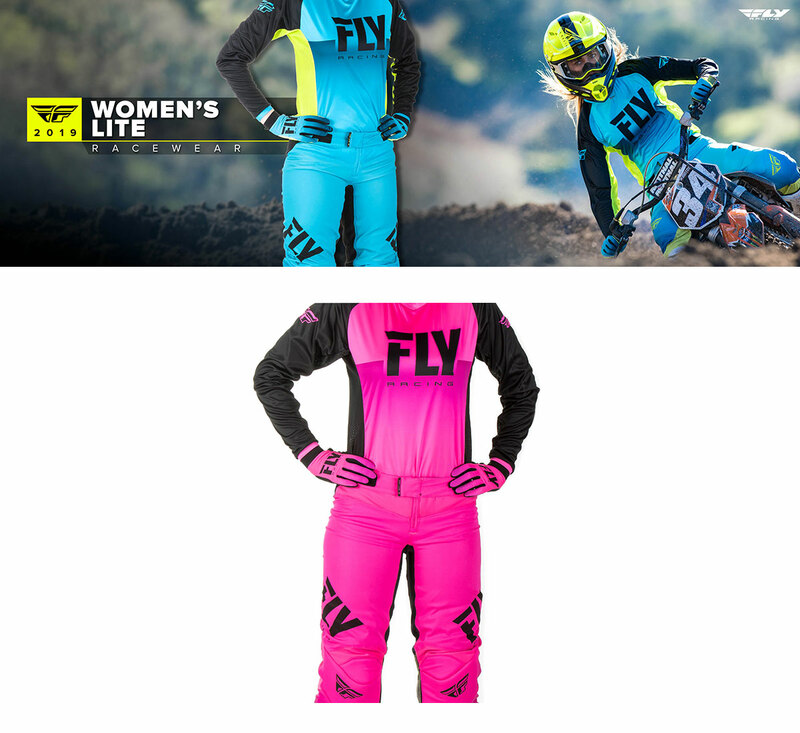 Fly has always created racewear specifically for women, not just men’s gear in women’s sizes. To continue this tradition for 2019, the brand created new Lite Women’s racewear. An all-new line of stretch construction racewear designed to provide an anatomically correct fit for the female body and the ultimate comfort and performance. The pant costs $209.95, jersey $59.95 and glove $34.95. It’s a goal of Fly Racing to provide high-quality, useful features in every set of gear we build and the F-16 line is no different. Each new version includes even more features that make this gear one of the best values on the market with its clean, race-inspired graphics and classic fit and finish. The pants comes from $99.95, jersey from $29.95 and glove from $29.95. 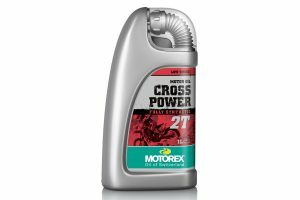 Fly Racing is distributed in Australia by McLeod Accessories. For further information on the brand locally, visit www.mcleodaccessories.com.au and you’ll be able to navigate to the associated Fly Racing website and social pages.